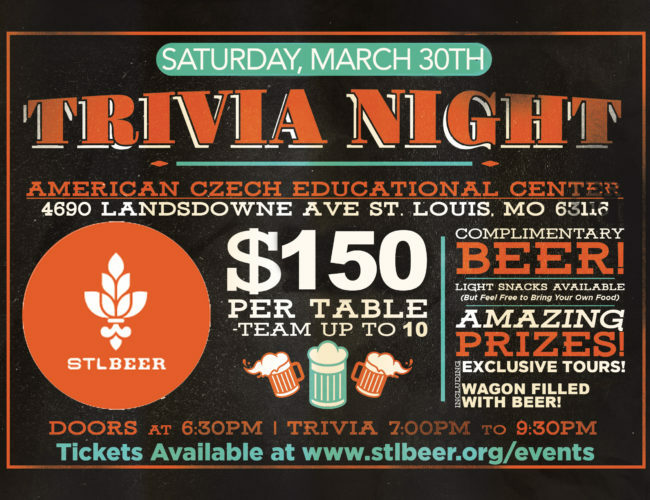 Come visit the St. Louis Brewers Guild tent at the St. Louis Earth Day Festival for exclusive Heritage Festival ticket discounts! Celebrate Jackson Street BrewCo's 1st Anniversary with music, beer and a pig roast! St. Charles County Craft Beer is an annual week of events taking place in late April committed to promoting local and national craft beer. Live music, local BBQ, special glassware and ice cream beer floats to celebrate and a special announcement about the future of Alpha! The goal of Belleville Ale Fest is to showcase American craft beer while supporting the Belleville Business Community. Hosted by: 4204 Main Street Brewing Co.
Chow down on all-you-can-eat Crawfish Boil and Chicken Andouille Gumbo at the Midtown UCBC location! Food & BBQ from Murphysboro's own 17ST, Pat's, Southern Q & Hamp's BBQ. beer tastings from over 20 local & regional breweries. An annual fund raising event to benefit Missouri River Relief held on the banks of the Missouri River in Washington, MO. The events bring people's love for the river and enjoyment of great biers together.